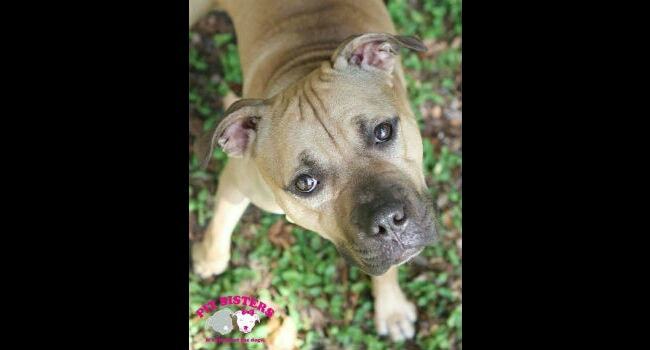 Dallas was nearly killed due to breed-specific legislation. 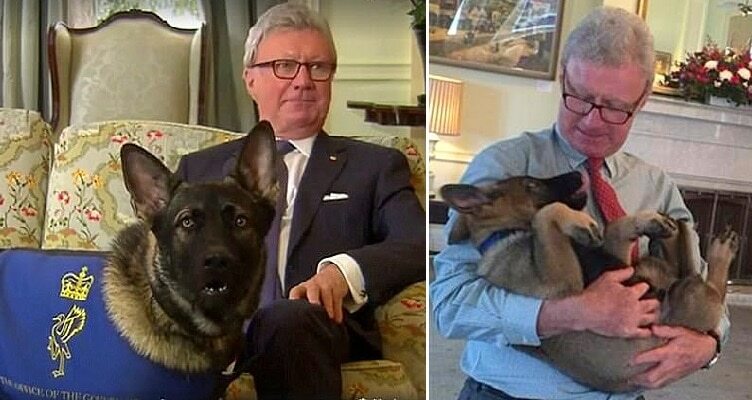 Now he’s a police dog. 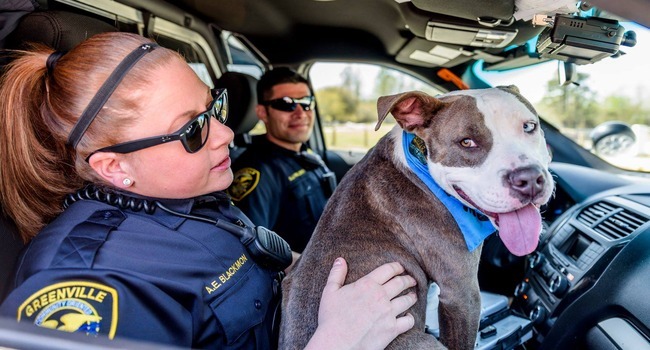 Another success story for the Throwaway Dogs Project, which took a hapless victim of the legal system and turned him into a happy, healthy police dog. Awww! 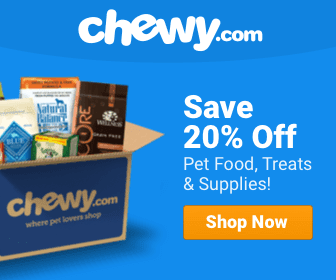 Cute Dog Videos Dog News Dogs Being Silly Featured First Responders Heroic Humans Humane Society K-9 News Video Pit Bulls Police Rescue Rescue Dog Rescue Group Shelter Social Media Video Wow! 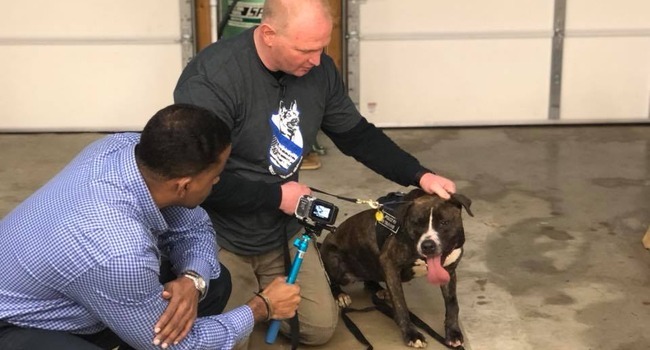 The Greenville PD has partnered with the Humane Society of Eastern Carolina for a program that gets shelter dogs out of their kennels and promotes adoption. 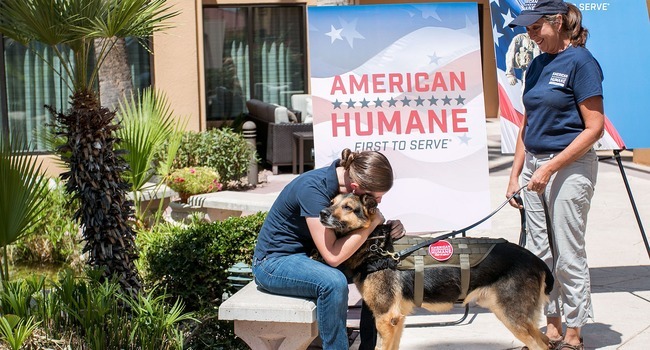 The Throw Away Dogs Project saves high-energy, at-risk dogs from shelters and trains them for fulfilling, fun lives working alongside loving handlers. Abandoned Awww! 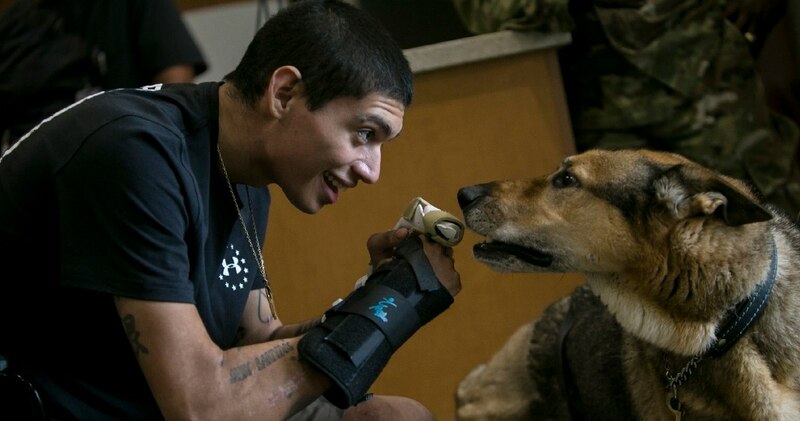 Dog News Featured Food for Thought Happy Ending Heroic Humans Humane Society Inspirational Dog Videos K-9 News Video Rescue Rescue Dog Rescue Group Search dogs Shelter Stray Video Working Dog Wow! 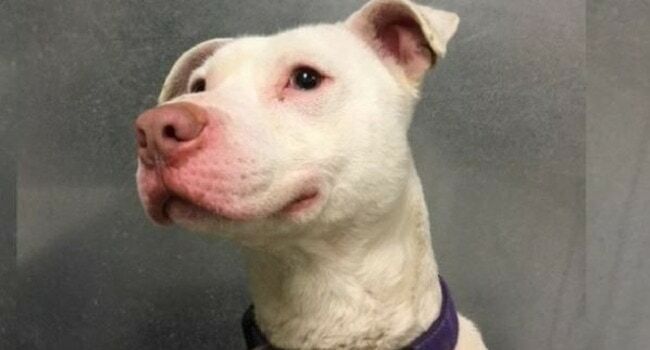 Ghost was slated for euthanasia in Florida when a St. Augustine rescue stepped in to give him a second chance. He found it in the Pacific Northwest. 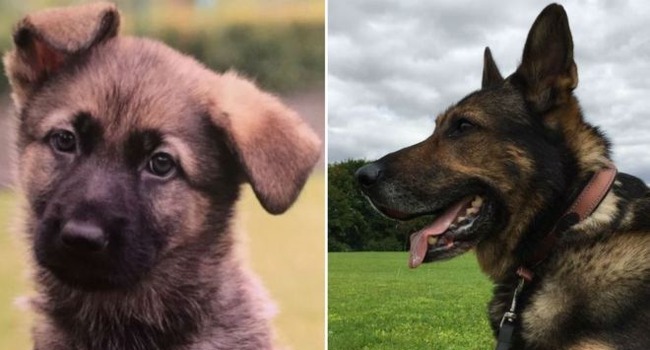 Police dog Finn survived the horrible attack and is now enjoying retirement with his handler, who has worked tirelessly to raise money for a series of causes. 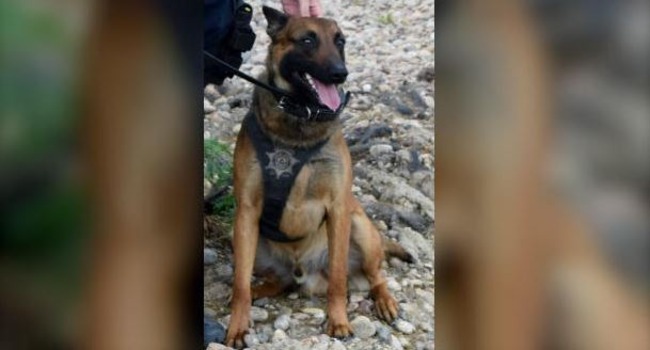 A 3-year-old Belgian malinois and certified police patrol dog is being hailed a hero after intervening on an assault on his human partner. 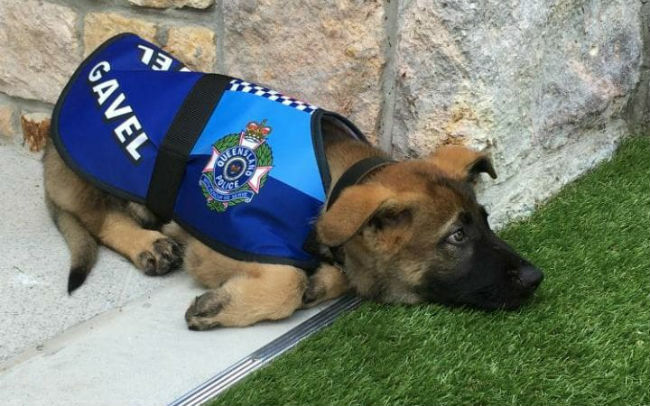 Police Dog Fired…For The Cutest Reason Ever! Some dogs just aren’t meant for crime-fighting.